It's the Glitter That Matters! 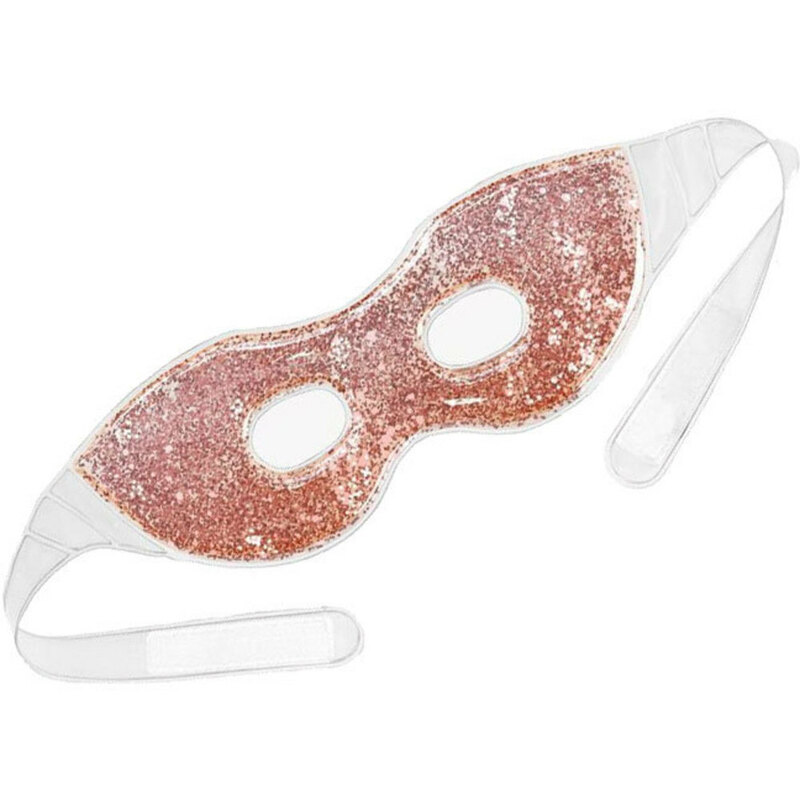 Treat your clients' puffy, tired eyes with these fun, eco-friendly glitter gel eye masks made from biodegradable Thermoplastic Polyurethane material. These masks are perfect for during body treatments, in your relaxation room, or to gift to your clients at the end of their services! They also make a fantastic retail item! Usage: Cool in the refrigerator and use during or after facial treatments. Warm in a pan of water for a relaxing and calming experience. Our eye gel masks can be easily cleaned using soap and water, allowing you to provide them as an after treatment gift to your clients. Do not freeze or boil.